Welcome to the Reliable Go-Karts Online Store. shipped within the continental United States, regardless of the size of the order. We ship to the U. S. only. Some parts sellers are importing cheap Chinese copies and selling them as the real thing. Even on Chinese parts, there are many Chinese copies that are nowhere near the same quality as the original. They use the original part number to fool the customer, so don't be fooled. When a price seems low, beware. Many of these parts are being sold for less than what we dealers pay for the real part from the genuine manufacturer. Many also charge freight per item; we charge flat-rate shipping. The few aftermarket parts we carry are clearly defined as such, and we have determined their quality; most are made in America. 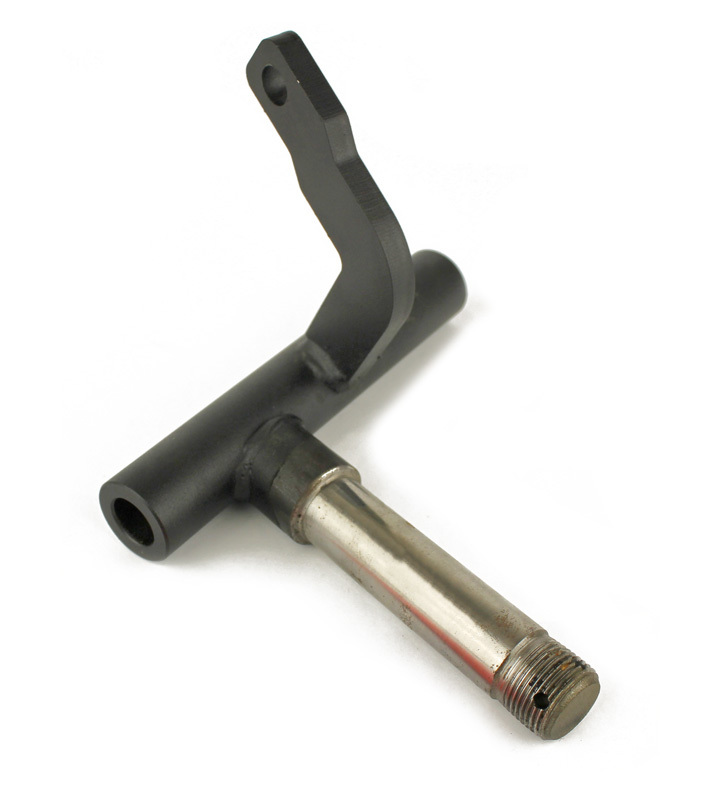 The 2-11081 shifter cable has been unavailabe for years, but we have a solution. 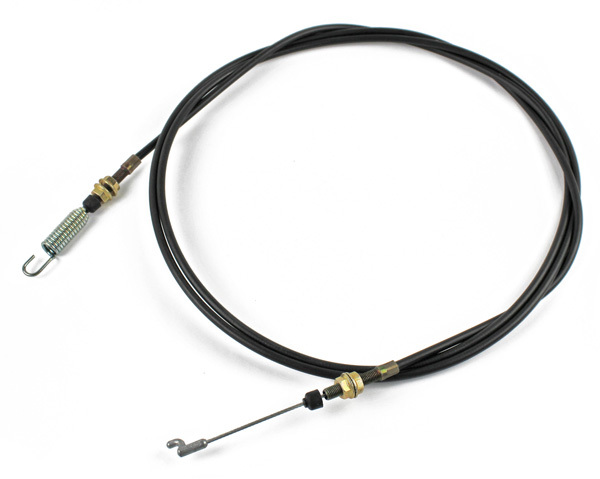 We now sell the 2-11082 shifter cable with an adaptor connection that allows it to work on the older models. They are sold in pairs only. 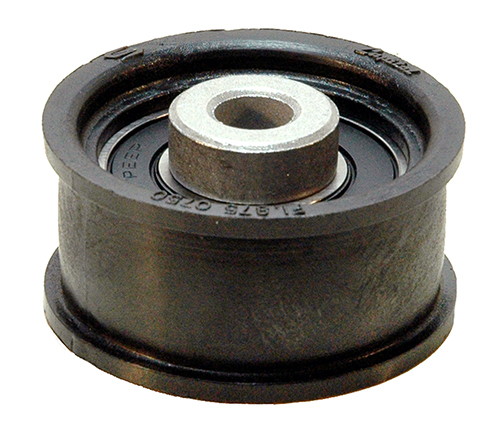 We carry the chain adjuster wheel for BTK & BDM chain adjusters. Shipping outside the U. S. is very difficult, thanks to customs. Therefore, we ship only to U. S. addresses. For your convenience, you may reach this page by entering 150parts.com, bristerparts.com, dinliparts.com, hammerheadkarts.com, or kenbarparts.com. Active and honorably discharged veterans are eligible for a 10% discount on parts. Active service members -- send us an email from your ".mil" email account requesting the discount to be applied to your account. Inactive service members -- send us an email (parts at reliable gokarts dot com) from the account you used to sign-in to our online store, attaching a copy of your DD-214 or Valid ID Card. We verify your service, as valor should be earned, not stolen. You must send your documentation and allow us to update your customer record before placing your order. Discounts apply to orders AFTER this procedure has been completed. We reserve the right to change or terminate this program at any time without notice (although we have no intention of doing so). Pictures are for reference only, and may not be of the exact product. Use the part number from your owner's manual, not the picture. Our shopping cart uses a secure (SSL) connection to help protect the security of your credit card. HOWEVER, if you prefer not to enter your credit card online, simply select "Money Order" as your payment method, and add a note asking us to call you for your credit card info. Please note our "all sales final" policy under "Shipping & Returns." This is because Texas law prohibits the sale of returned items. View our specials by clicking "Specials" on the right side of the page, or see our "Bargain Bin" under "Categories" on the left side of the page. Save money now for replacement parts or projects! If you don't see what you're looking for, if the shopping cart doesn't work quite right, you find an error, or you need assistance in determining the correct part, please contact us. To contact us, please click on "Contact Us" in the "Information" box at the left side of your screen or e-mail us at parts @ reliablegokarts . com. Please note pictures are used for visual reference only, and may not be an exact picture of the item for sale. Also, not all items have "enlarged pictures," so clicking for a larger picture will not always work. To shop, click on where you want to go (in the "Categories" section at the upper right of this page) and follow the links. We carry parts for Twister Hammerhead, Brister's Design & Mfg., Brister's Thunder Karts, Carter, Ken-bar, Kartco, Manco, Comet, Briggs & Stratton, Tecumseh, and Honda. We carry a limited number of parts for the following discontinued lines: Murray, Yellow Jacket, Carter, and Yerf-Dog. We invite you to shop our store, and thank you for doing so!